Answer and end phone calls without picking up the phone's handset. 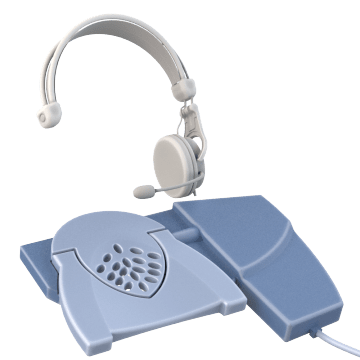 Just connect a wireless handset lifter to your landline phone and push a button on the lifter to answer and hang up the phone. Use with a compatible wireless headset.